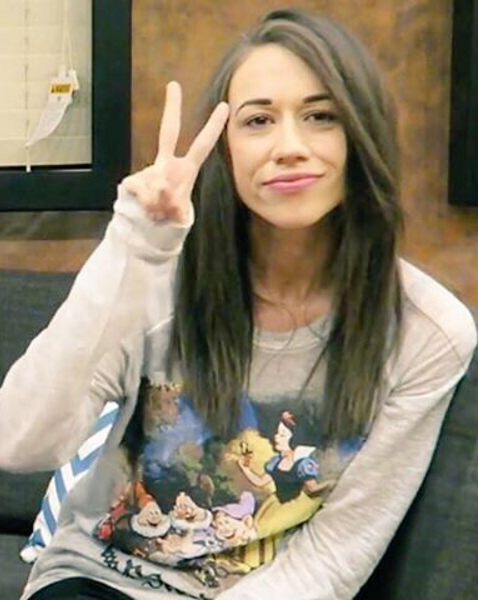 Colleen Ballinger is now well known as a American comedian, actress, singer and YouTube personality. 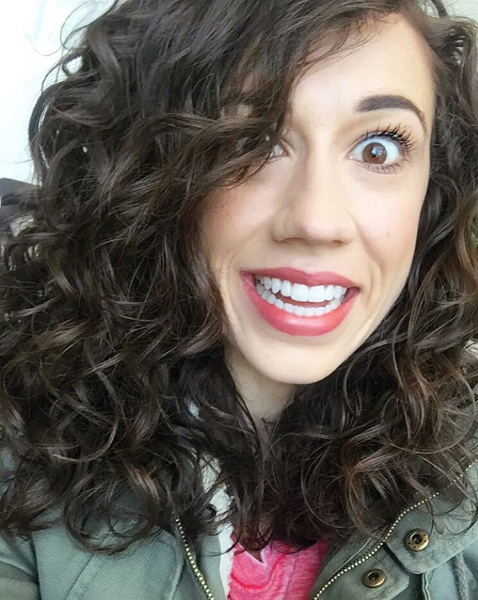 The “PsychoSoprano”, as she is well known by her subscribers on YouTube, create funny videos using the character Miranda Sings. She entertain her fans with Colleen’s Corner! (Q&A), a segmant that has random funny videos. Ballinger went to San Marcos High School and later continued her education at Azusa Pacific University, where she majored in vocal performance and graduated in 2008. She performed for Disney sometime between 2007 and 2009. She also loved to perform at parties and cabaret venues. 1. She was featured as nurse Royal in the web series Dr. Fubalous. 2. Featured on the MTV True Life episode “I’m Famous Online”, in 2013. 3. Appeared in the episode “Wedding Plans!” on the web series MyMusic, in 2014. 4. Her wedding video got over 12 million views. 5. Guest co-host on The View in January 2015. 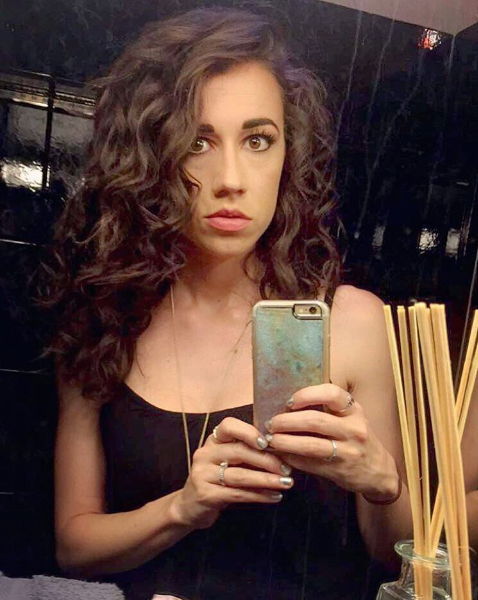 She got married to Joshua David Evans, who is also a YouTube star, on July 2, 2015. Ballinger announced on September 2016 that she was getting a divorce. Her parents are Gwen and Tim Ballinger. She has three brothers, Christopher Ballinger, Trent Ballinger and Jake Ballinger. Her sister is Rachel Ballinger. She is friends with Youtubers FrankieJGrande & Glozell Green. You may also like Simply Nailogical and Meredith Mickelson.